TEST. Biking has always been a fun thing to do with the family. But we are taking it to the next level by offering ebikes, also known as electric bikes. 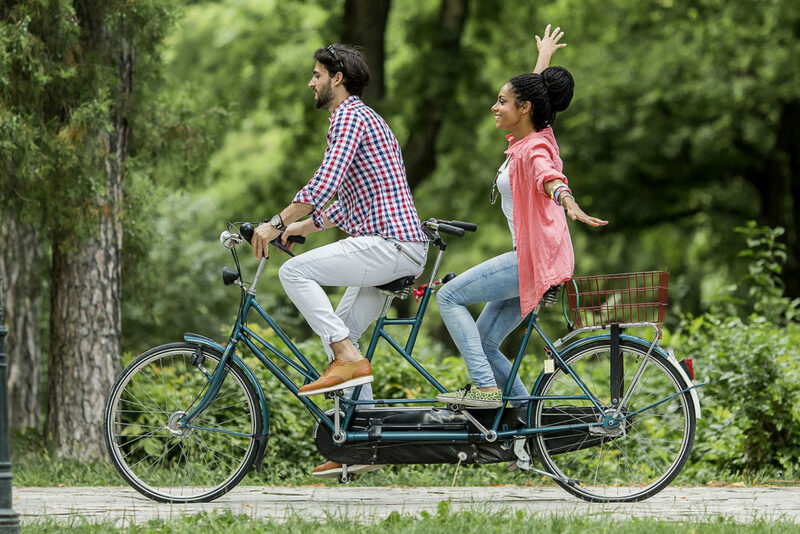 They are a fun way to get around town without all the work and you can easily turn off the motor while peddling for traditional riding. It is prefect for elderly people who would like to still ride bikes. Ebikes make the up hills just as fun as going down hills. After renting one of our bikes you will be brought back to how much fun biking can be. It is a great way to have fun with the family but also get a good workout. We are in a great area for biking with the many bike paths and Downtown Holland, Saugatuck and Grand Haven being close enough to bike to can make for a terrific experience. We just ask you bring comfortable riding cloths and have an extra layer that you can put on or take off. Ask our staff for some suggestions on where to go and the best ways to get there.